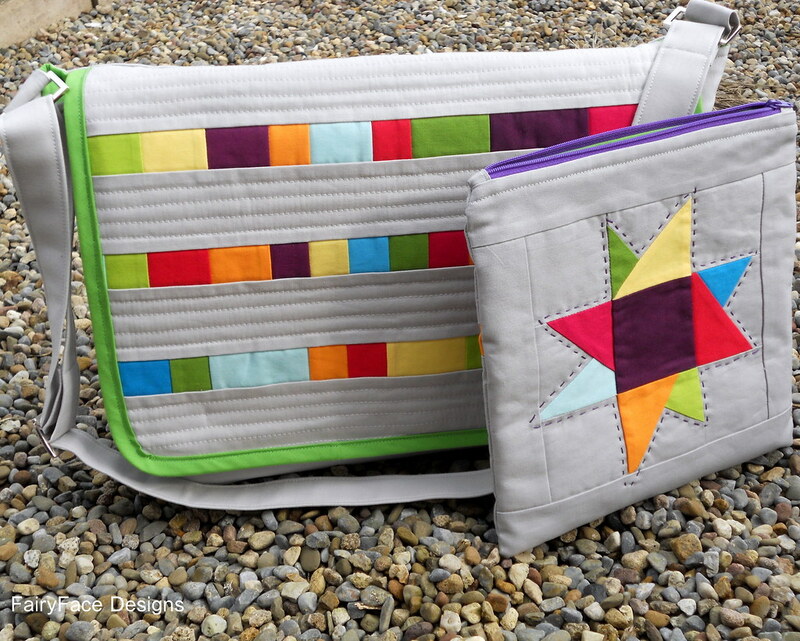 Modern Quilters Ireland - old: Member Profile: Meet Sarah! Well, as Cindy is away I am introducing myself here so I'm skipping the nice intro because it would just be weird! All I'm going to say is have fun reading some more about me! Current Home: Just outside Cork city, I'm a long way from home! Pets: None, not now, not ever! What is your current dream job? Ooh - a combination of quilt designer, quilt seller, sewing tutor and fabric shop owner. I'd love to run a creative space in Cork combining all those things, where people could come and have fun, make things, drop in casually, attend classes etc. I'm still dreaming! What do you want to be working on right now? 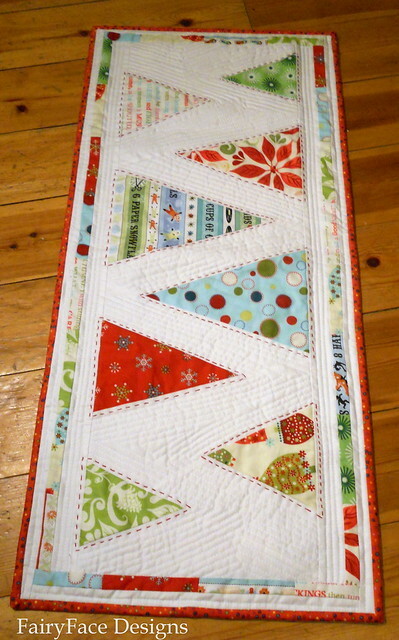 A quilt for my son D, but I haven't finished the design! Do you have other hobbies beyond quilting? I like to knit and crochet too, plus I love to read. I love to watch good tv too...roll on Game of Thrones series 2! Do you play sports? Which ones? Can you call dancing and swinging a 4 year old around a sport? It's definitely good exercise. What is your greatest fear (nothing morbid or spooky…in a lighter sense)? My sewing machine breaking down the week of a deadline! 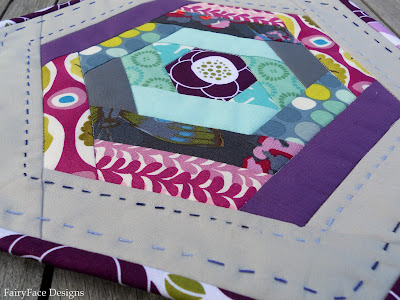 What started you quilting? 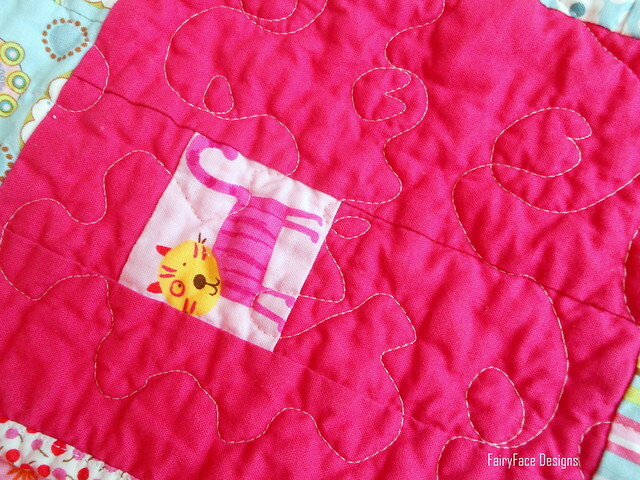 I learned to sew and made lots of stuff including baby blankets, then someone asked me to make a quilt for them (2 actually) and I said yes without really realising what I was getting myself into! I blame her for my addiction. movie: Lord of the Rings.... or Notting Hill. I know, they are not remotely related. book: Em...Lord of the Rings!! (spot the recurring theme). I also love Maggie O'Farrell, Kate Atkinson and Margaret Atwood's books. 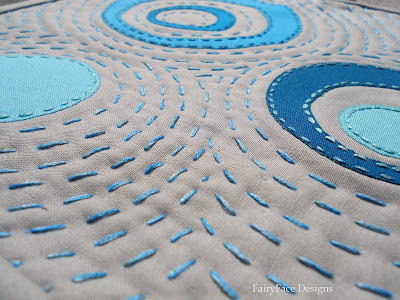 fabric line: Don't have one - I'm a mix and match girl! Love to put together my own combos of fabrics. 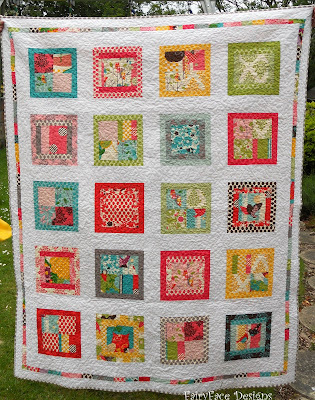 fabric designer: Don't really have one either but I do love Denyse Schmidt, Kate Spain, Bonnie and Camille...anything bright and modern really! I love your work Sarah, so inspiring! I love game of thrones! I am waiting for season two and I am on book number 5, which is why I haven't been sewing so much...lol! 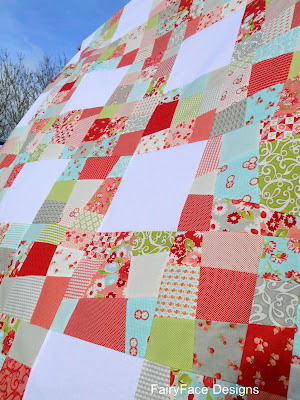 Sew excited to find this blog and see there is a modern quilt guild in Ireland. For an Irish quilter living in California. Ruby looking good Sarah. Love these profiles! It sounds like you are as bright and colourful as your gorgeous makes S (perhaps not at 7am though!). I love hearing more about you! I am here in the United States. I am not a quilter but a garment sewist.